The new 18,000 sq. ft. clubhouse at Ox Ridge will feature a variety of seating areas for members to unwind and enjoy time with friends and family. 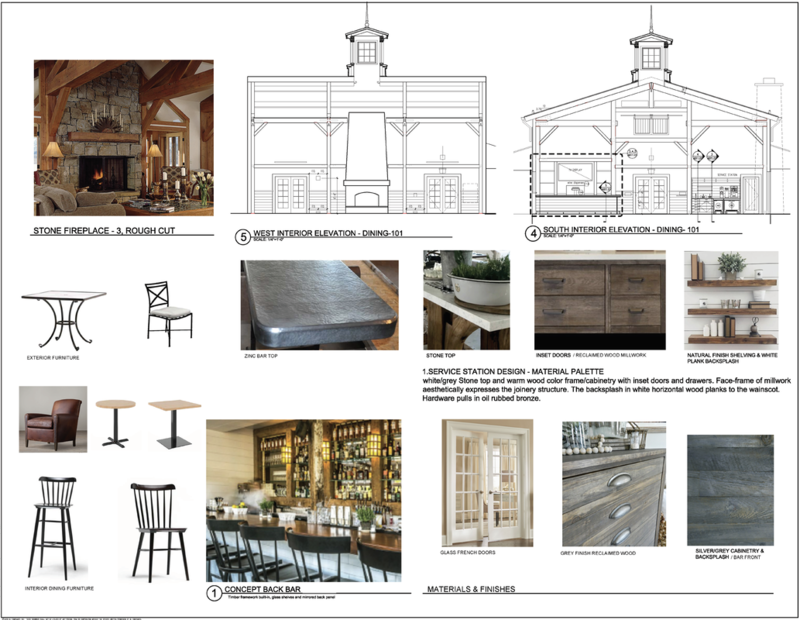 For dining, members will enjoy the understated elegance of the member’s pub and dining room. Diners have their option of the dining room’s dramatic cathedral ceiling, indoor/outdoor fireplace, and large screen television – or sitting on the outdoor wrap-around terrace for viewing the club’s grounds. The club’s kitchen — complete with its own pizza oven — will be equipped to serve delicious pub-style fare and can accommodate private parties. 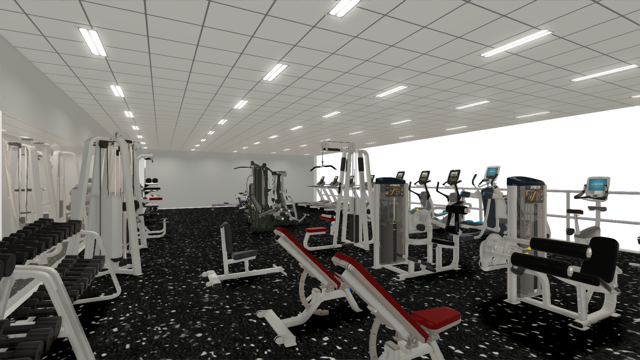 ​all-new men and women locker rooms will feature showers and steam or sauna.